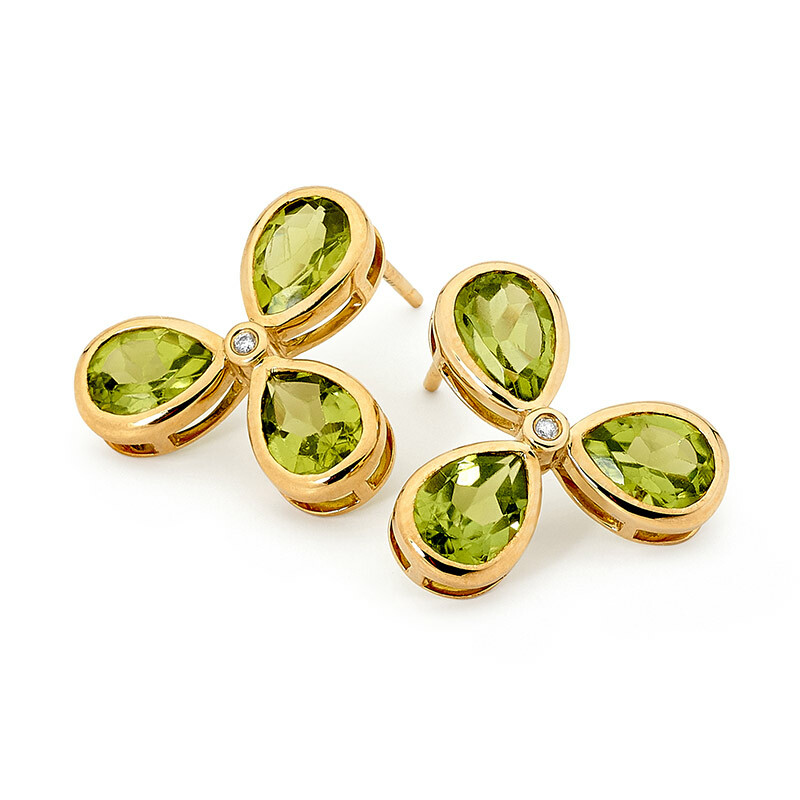 From our Boundless Collection these earrings feature a mesmerising avocado green gemstone which has been hand set in 9 carat yellow gold using our meticulously designed gemstone setting. 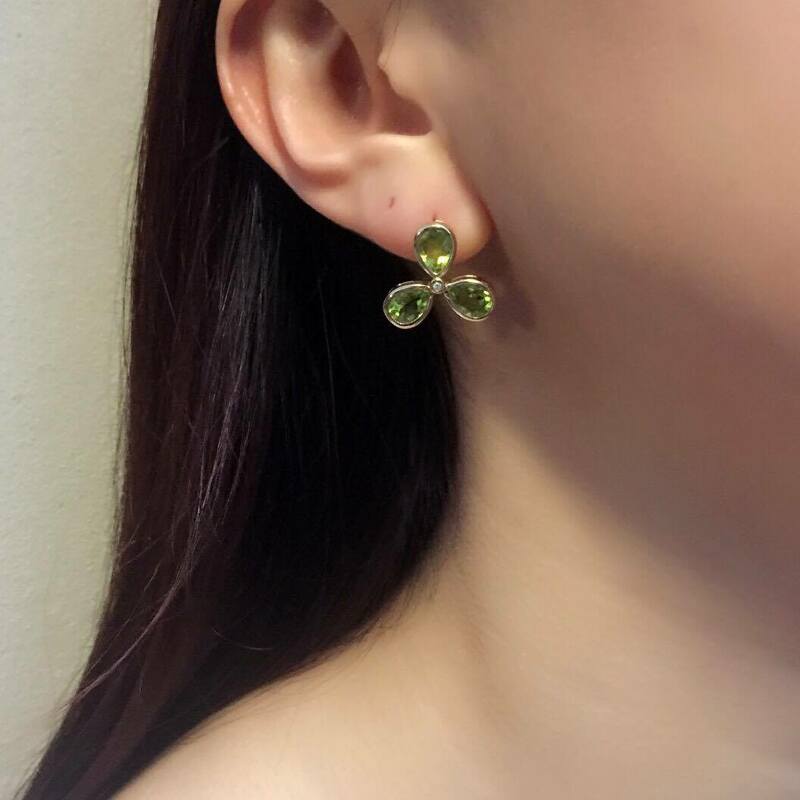 An explosion of colour these earrings have been inspired by flower petals and will provide the compliment you are looking for. 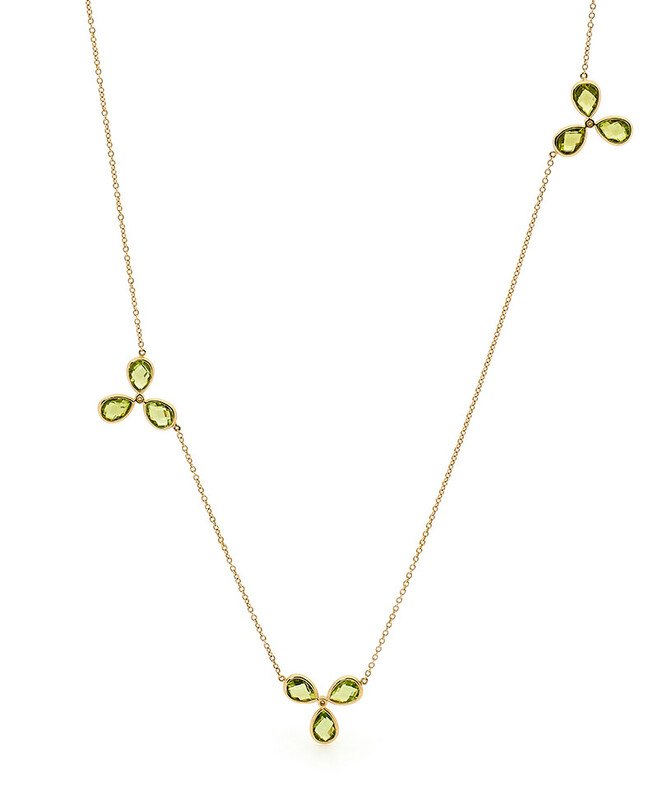 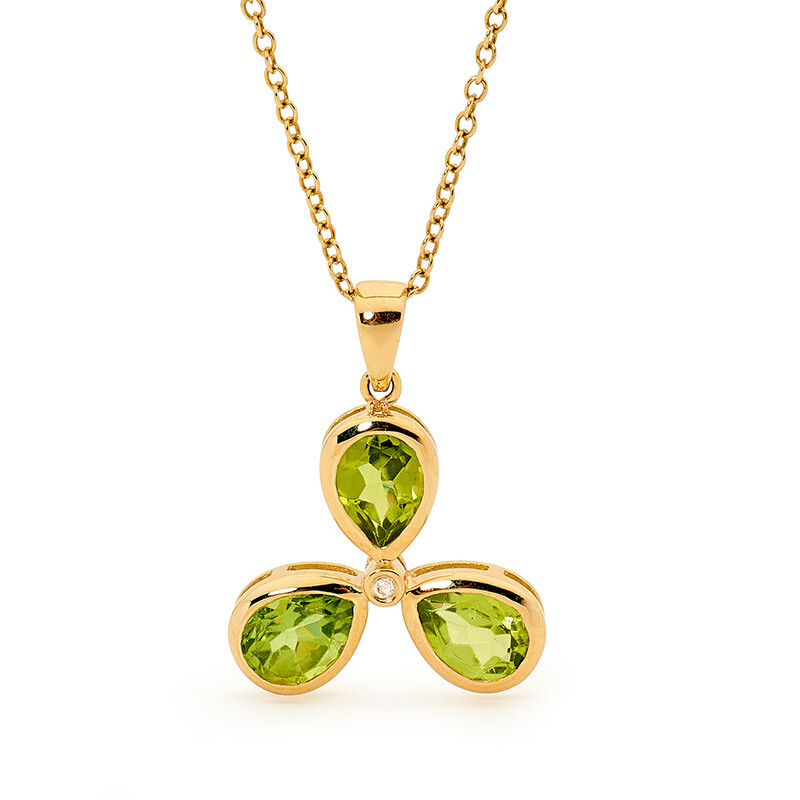 Learn more about the properties and meaning of Peridot.